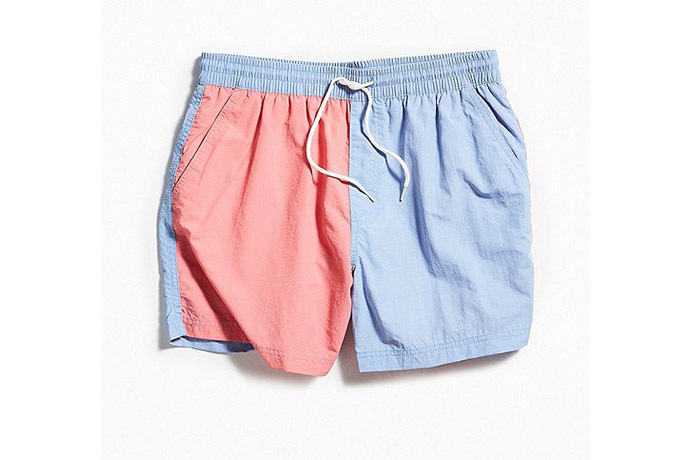 12 Stylish Swim Trunks to Carry You Through Beach Season | Swim in Them, Surf in Them, Go to Work in Them—We Don't Care. 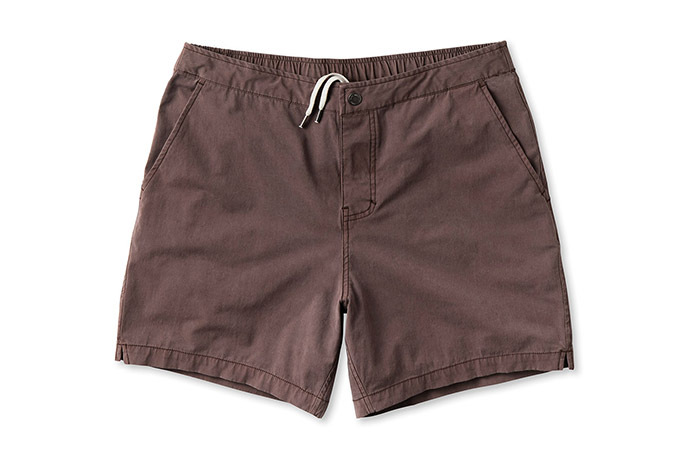 They're Your Swim Trunks. Swim in Them, Surf in Them, Go to Work in Them—We Don't Care. 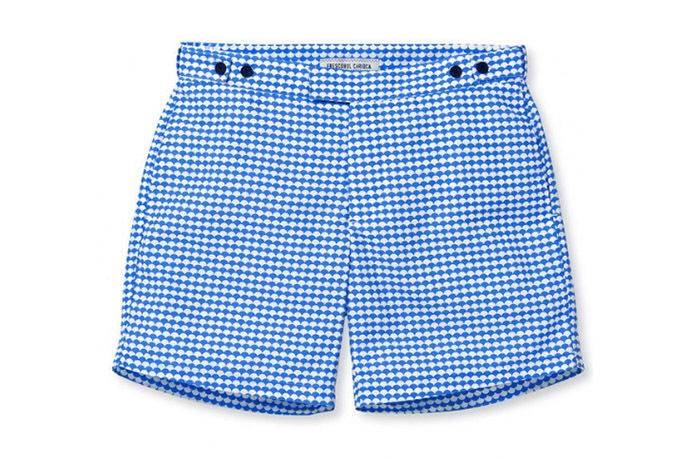 They're Your Swim Trunks. 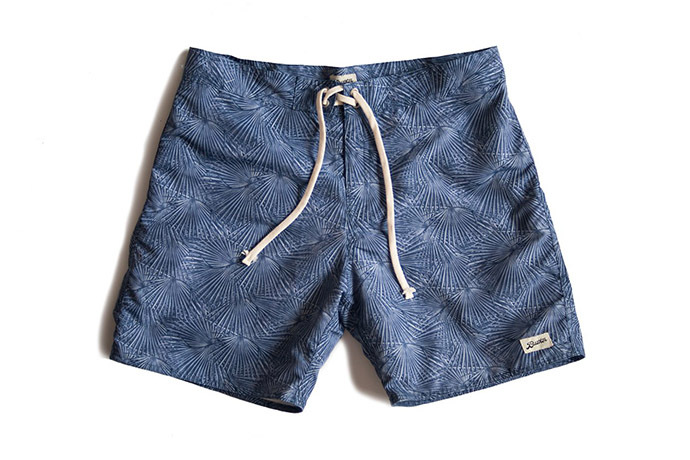 It’s finally that time of year when we look around, taste the air and officially declare Swim Trunk Season. Perhaps it’s the warm water drawing its cult following to the beach each Saturday. Or the abundant summer style immersing your every move. 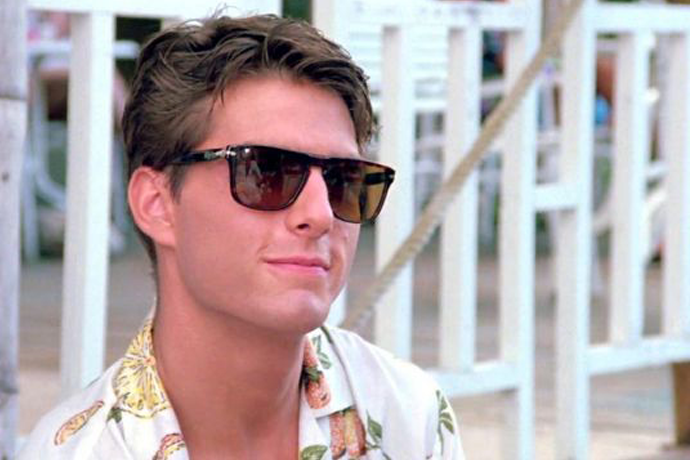 Or a particularly beachy American holiday sitting right around the corner. 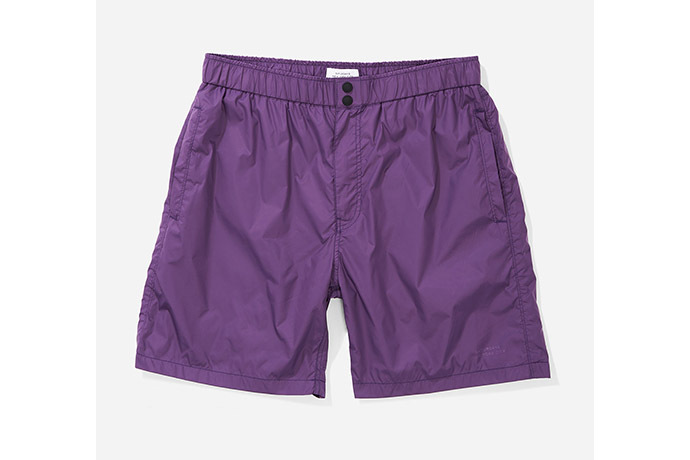 Whatever it may be, the foundation for any great summer wardrobe is now a dire necessity—a tool to seamlessly transition from beach, to pool, to bar, to beach again. It’s also that time of year when you dig into a closet and declare your one single bathing suit extremely old and terrible. Which is okay, because times like these sneak up on us all. And we also happened to find you some natty, attractive swimsuits to solve this very dilemma. You see? Look at that. 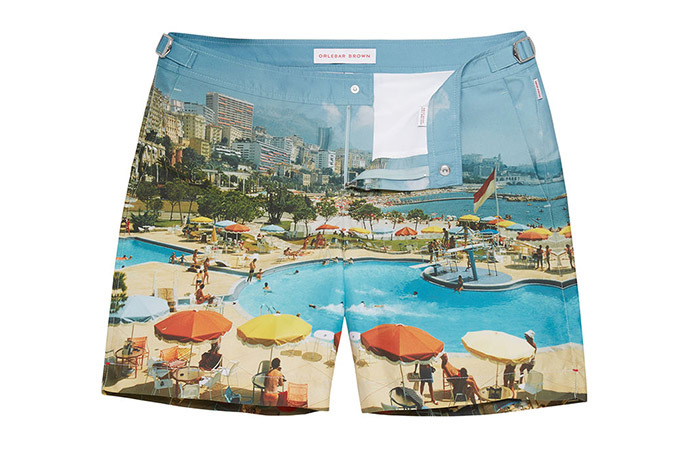 And now look at these swim trunks. 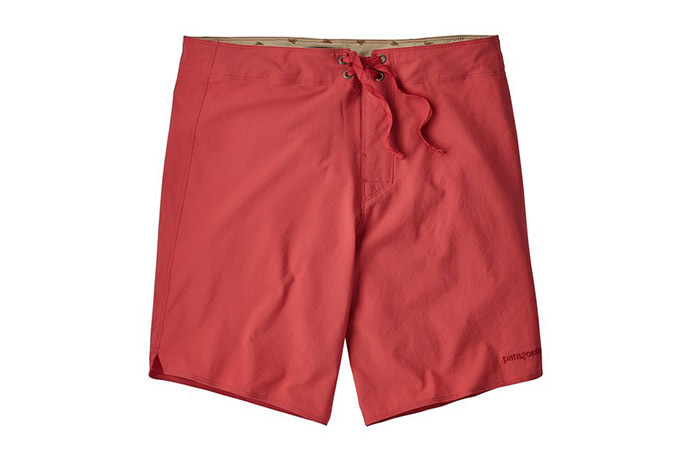 They are our favorite bathing suits and boardshorts primed to keep you stylishly versatile all summer. They won't make you surf like Slater. But then again, maybe they will. 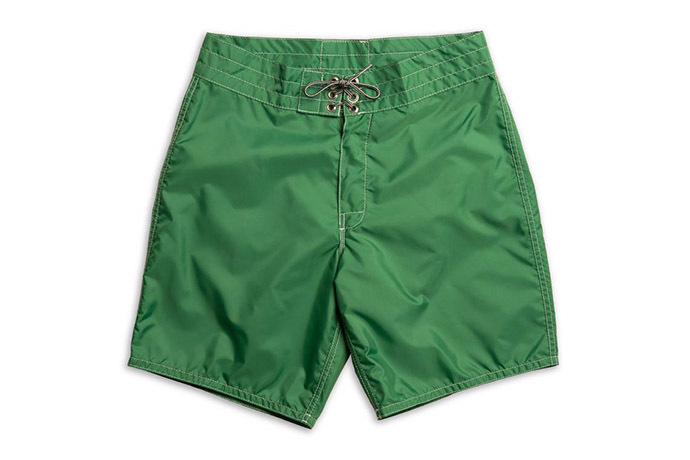 A versatile pair of trunks capable of traveling far beyond the beach, so long as you're wearing them. 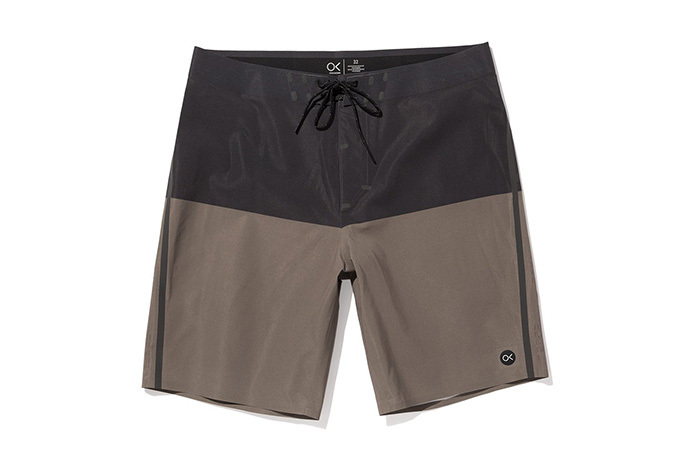 A most alluring pair of board shorts made in... Canada? 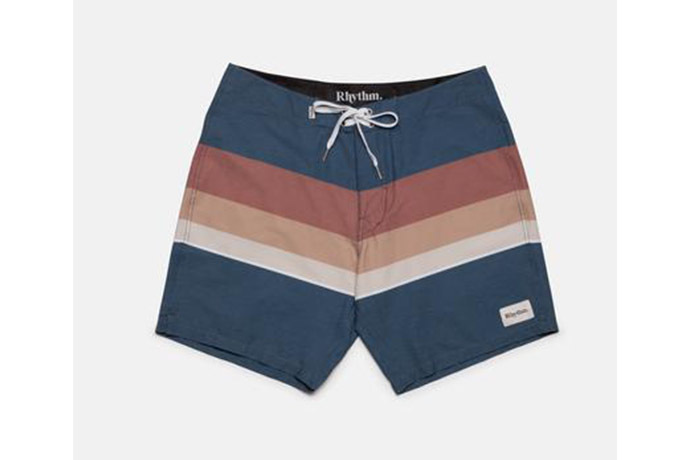 Put these Bather surf trunks in the Museum of Modern Art. That cooler of ice cold Corona isn't going to lifeguard itself. 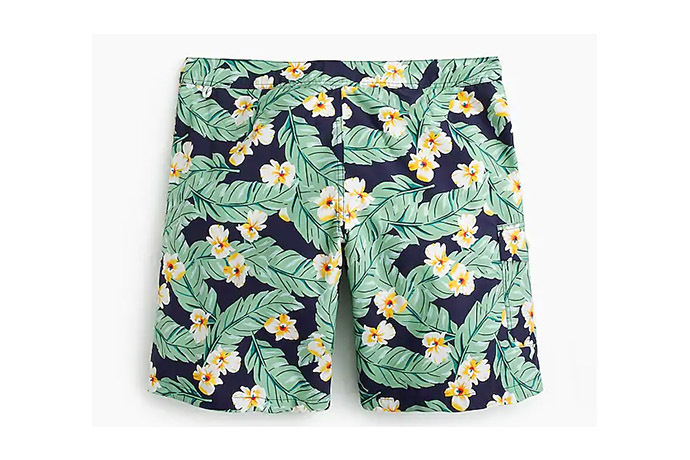 I'm not saying you are about to take your yacht to Southern France in this bathing suit, I'm just saying you look like you're about to take your yacht to Southern France in this bathing suit. This number from Faherty is crafted from recycled plastic bottles blended into cotton. If that's not the most subtly sleek reason to start recycling, I don't know what is. A medium-length version of the original Birdies—simple, well-made and fantastically green. 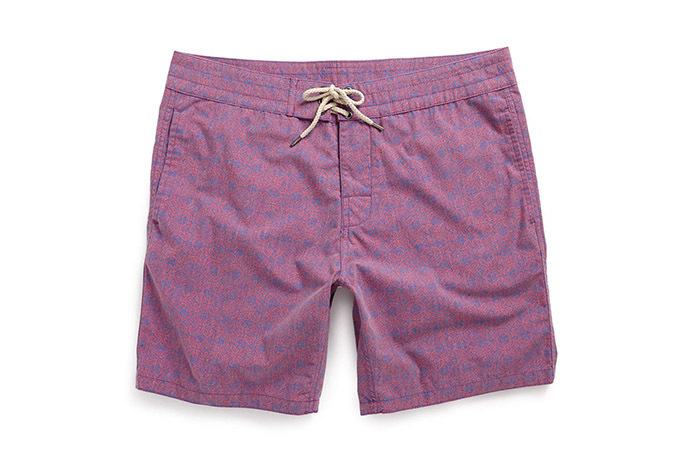 A decidedly retro board short. 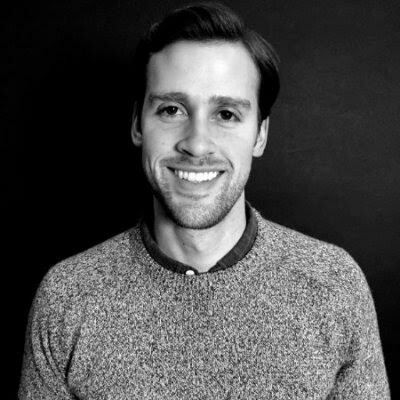 A minimalist white patch that just says, "Rhythm." Uncanny. Welcome to the... Oh, wow. I can't believe I almost just typed that. Because you've always wanted to go to the pool... in a pool.